Because, just because you are living low carb, you can still enjoy yummy food! 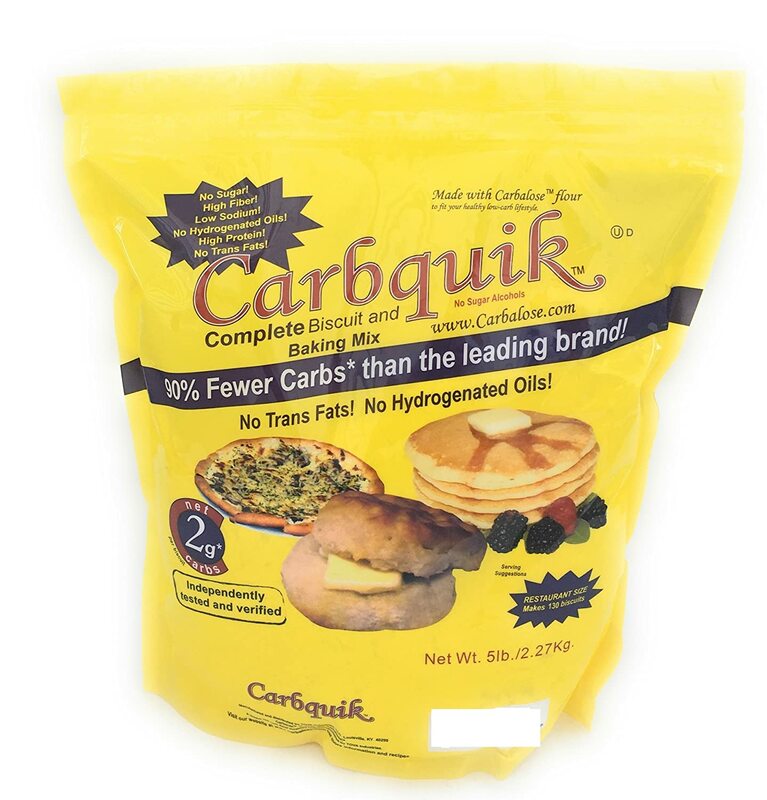 It was the first time that I went on a low carb diet that I discovered many of these products. 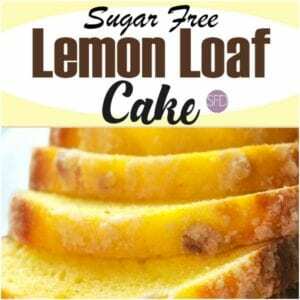 I think that learning how to bake with low carbohydrate recipes and products is what go me through my low carb days. 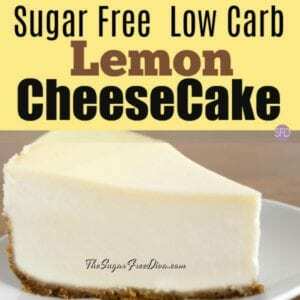 It is true that low carb food is low in sugar or sugar free. However, not all sugar free food is also low in carb. This means that you must read the label on your products before you use or eat them. You will notice that the sugar alternatives are in granular form. I am partial to the granular alternatives as they are most like sugar when it comes to balancing out the dry versus wet ingredients in a recipe. Also, if you are sensitive to sugar alternatives, please be careful with eating any of these. I only needed to learn that lesson once! Here are some recipes that you may like to use these ingredients in. KETO Sugar Free Brownies and Fat Bombs. And Sugar Free Cake Recipes. I have some great tips on which alternatives may work in a recipes. I use this all of the time. If you have been here before you probably have seen Carbalose Flour in my recipes. 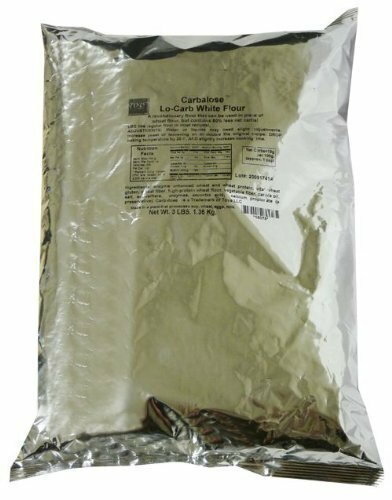 Finally,Carbalose flour does not contain any soy protein, sugar alcohols, dairy, animal originated, trans fatty, or saturated fat products. Use like regular flour in most recipes. This is the baking mix that contains Carbalose. Use it for biscuits, pancakes, and waffles etc. Thus, SUBSTITUTE this for Regular Mixes in pancakes, waffles, and use to create new recipes by adding different flavorings and seasoning. 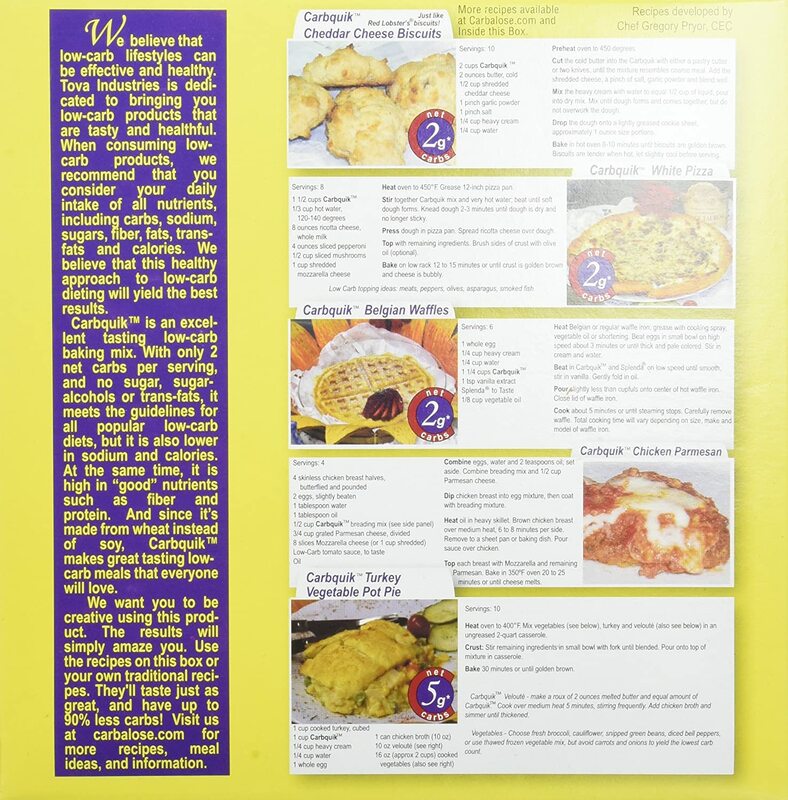 Here is the nutritional information as well as some recipes. Not all sugar alternatives are low in carbohydrates. Here are some sugar alternatives that are. 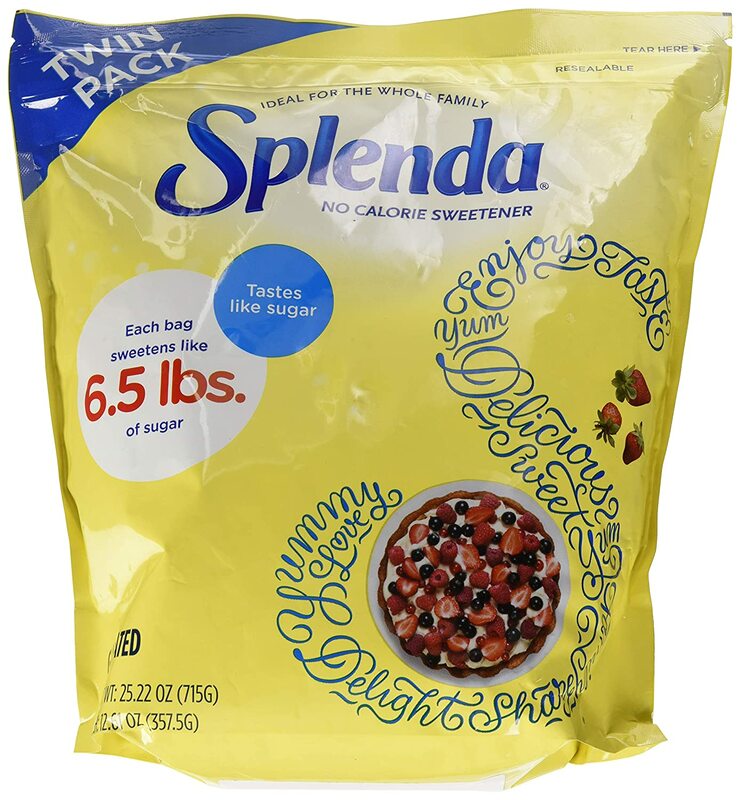 Splenda is probably the most affordable of the choices in the granular alternative category. Granular sugar alternatives are suggested a lot in my recipes as they are more like sugar when it comes to volume in a recipe. Also, this measures 1:1 in a recipe to sugar, making it easier to use. PURE SWEETNESS: The taste of sugar without the calories. Granulated Splenda No Calorie Sweetener sweetens cup for cup like sugar so you can use it in all your favorite recipes. It’s a no-calorie way to sweeten your day. 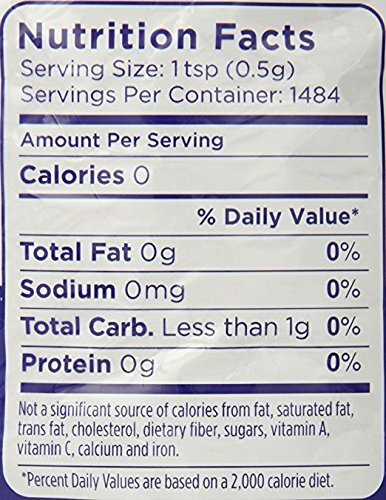 SUGAR FREE ALTERNATIVE: At zero calories and less than 1g of carbohydrates, Splenda No Calorie Sweetener, Granulated is simple step to save calories. Use it in place of sugar in your coffee, tea, cakes, pies and puddings! 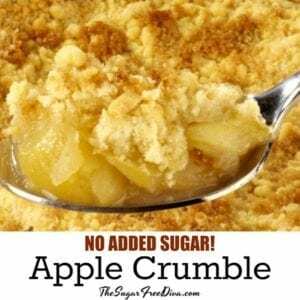 SUGAR ALTERNATIVE: Thus, this granulated sweetener is a great substitute for white sugar in everything from coffee and tea to cakes, pies, puddings and other baked goods. This is another popular sweetener. It nets out to zero carbs. 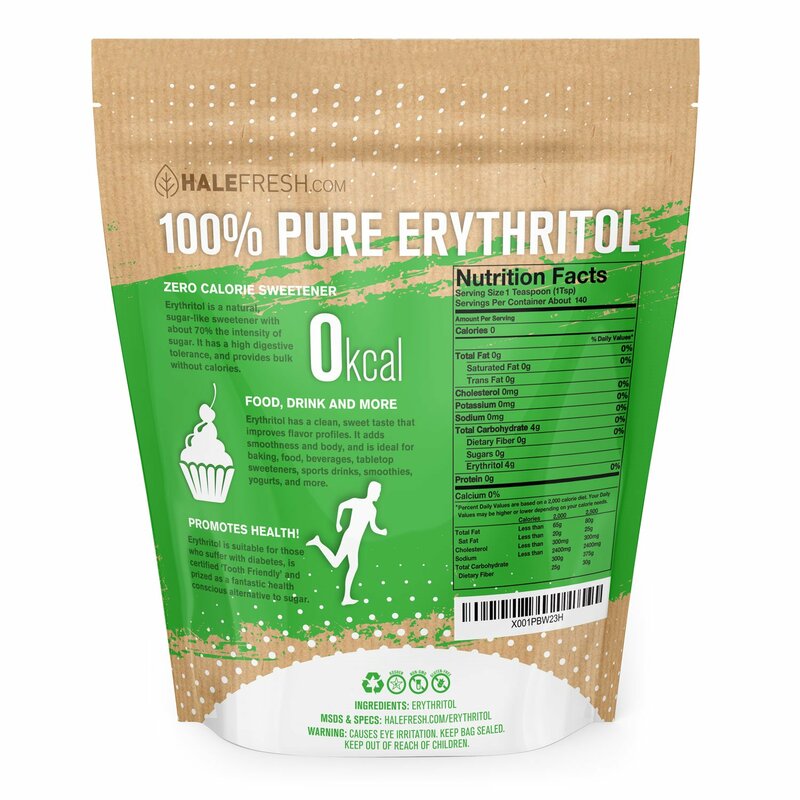 ZERO CALORIES – Erythritol taste and bakes like sugar while promoting healthy weight management that is why it is a perfect substitutes while baking sugar free. Easily substitute Erythritol 1:1 in recipes in place of sugar. 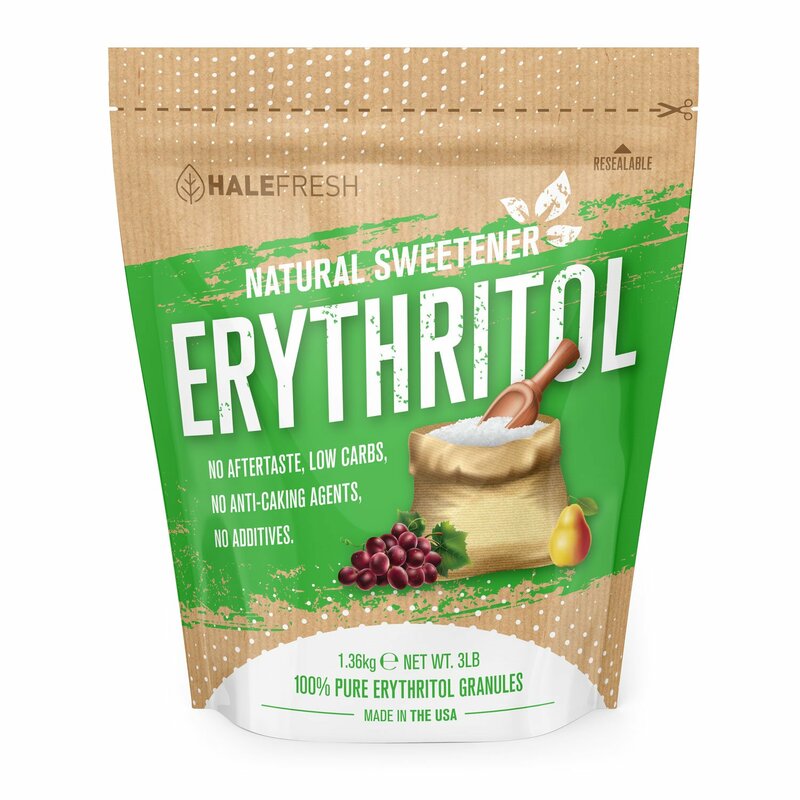 PERFECT FOR KETO – Erythritol Has Highest Digestive Tolerance Compared To Other Artificial Polyol Sweeteners. Stevia is a popular choice because it is ‘natural’. However, Stevia is much sweeter than sugar and as a result, less of it is need in a recipe to attain the same sweetness as sugar. This can throw off the balance of ingredients in a recipe. Also, Stevia is pricier than the other alternatives. 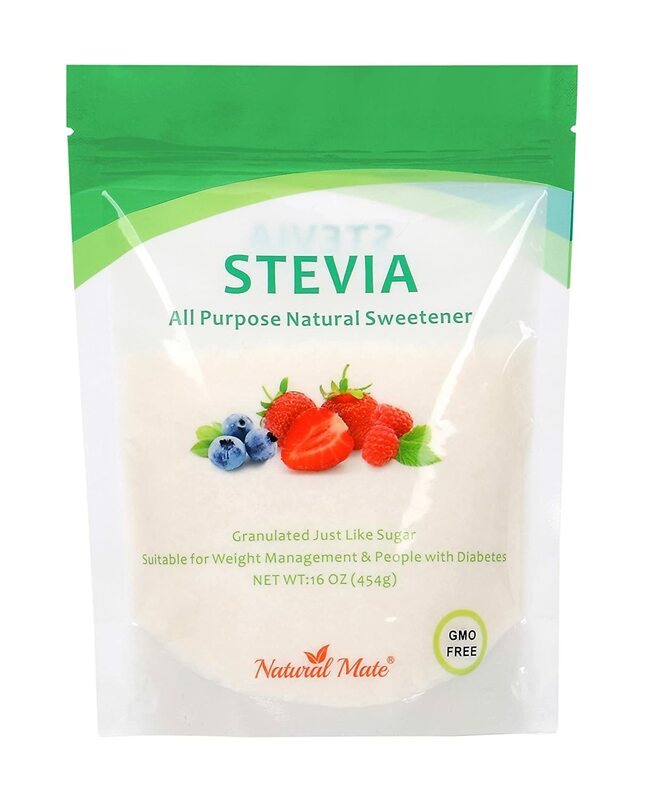 As a result of all of this, Stevia is usually blended with other ingredients in order to maintain the balance by making it 1:1 (or close to) sugar in a recipe. Here is an example. Granular Stevia looks just like granular sugar, and offers an uniform & clean natural sweet taste without aftertaste. 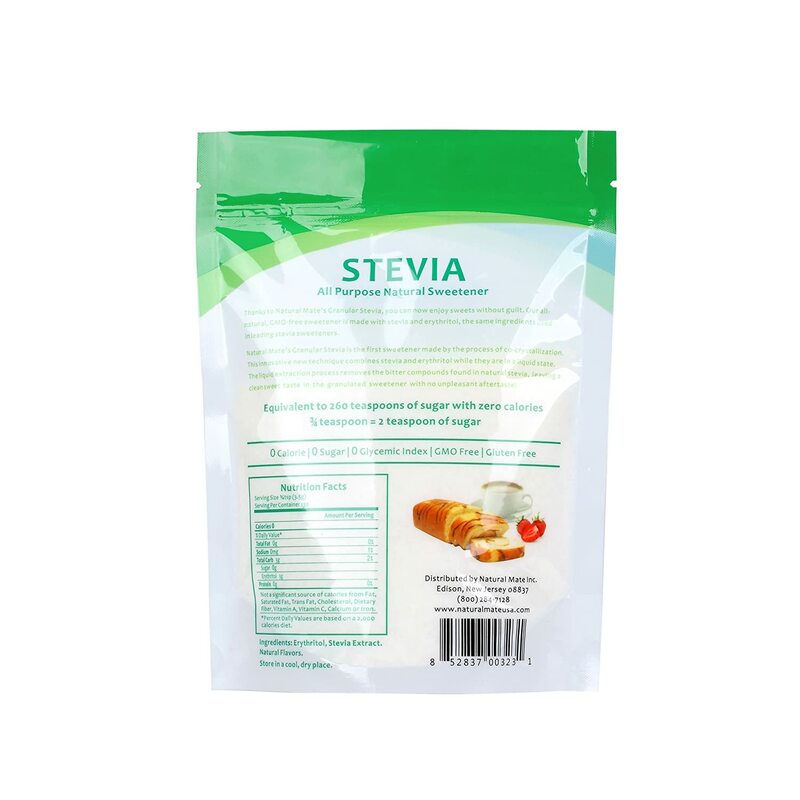 All Purpose Granular Stevia is thus suitable for baking, cooking, and hot & cold drinks. 0 calories and 0 glycemic impact. Can be used almost anywhere sugar is used, perfect for drinks, cooking, baking and more. 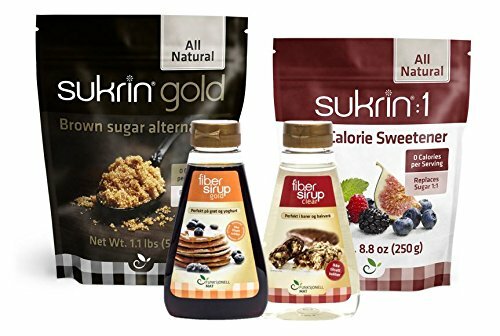 A great natural sweetener for entire family including people with diabetes. Perfect for every diet or weight loss program. 3/4 teaspoon equals to 2 teaspoons sugar sweetness. DIY Sugar Blend Baking Sweetener is easy & simple: Mix 1 cup of Natural Mate Sweetener with 3/4 cup of sugar. That is it. The DIY Blended Sweetener is 2 times as sweet as sugar. 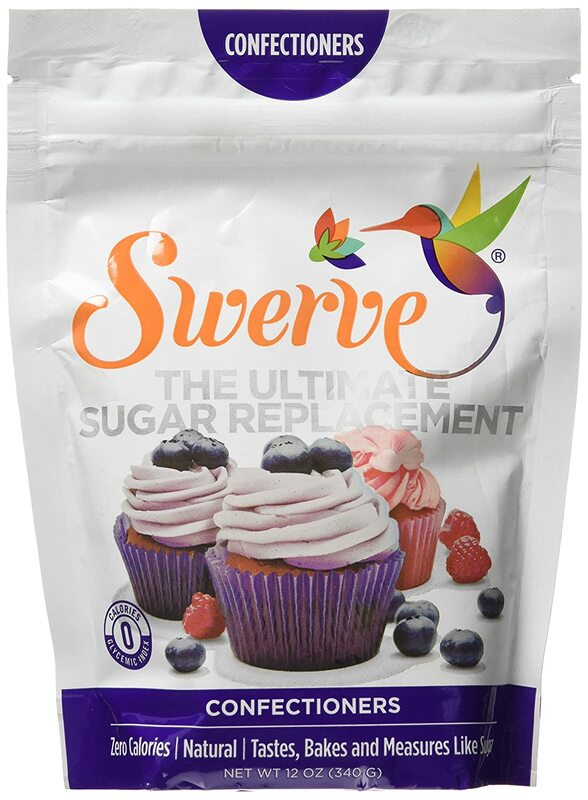 Simply using half of this blended sweetener to replace the sugar in recipes. This DIY blended sweetener bakes and browns like sugar with 78% fewer calories per serving than sugar. This particular Stevia blend nets out to 0 carbs. The reason why I am showing this bundle is because there are some useful products in it. Especially during the holiday baking season. All three of these net out at zero or close to zero carbs. I have provided individual links to each product above. Thus, giving you choices. In so many of my recipes, especially frostings, I state that you can make your own sugar free powdered sugar using this recipe or you can buy sugar free powdered sugar already made online. 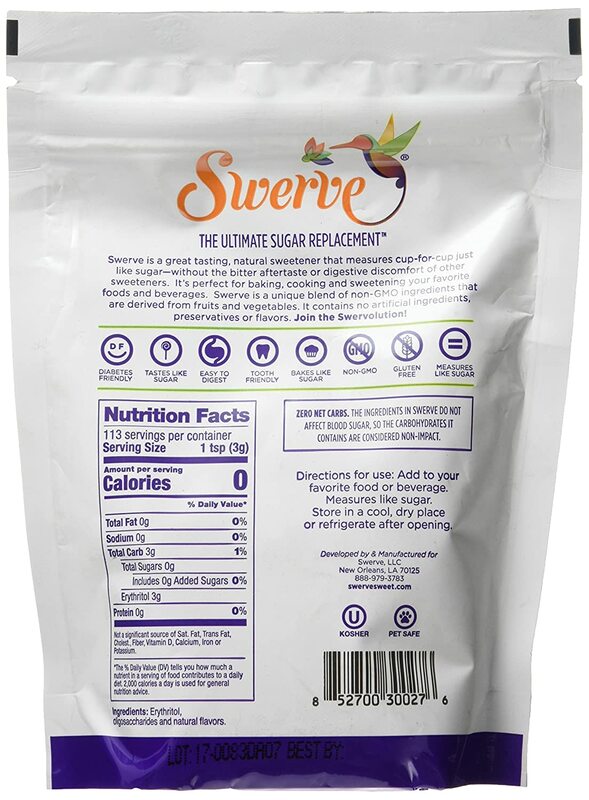 TASTES AMAZING: Swerve is sweet and delicious. However, it is also a natural sugar replacement that doesn’t have the bitter aftertaste associated with other sweeteners like stevia and monkfruit. This nets out to zero carbs. I use these all the time. Sometimes, I just grab a few when I am feeling some chocolate. 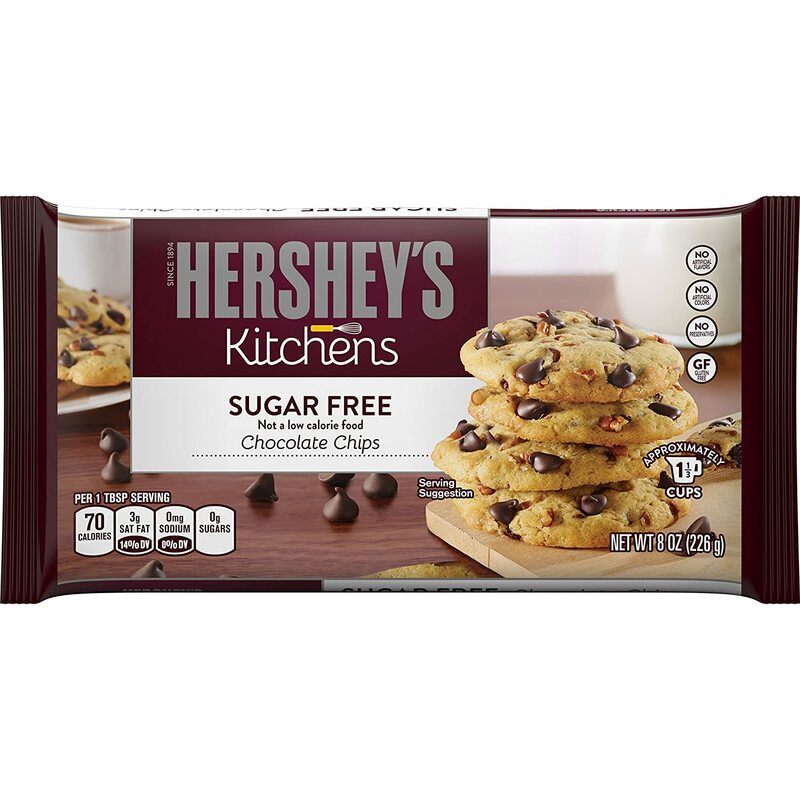 Intensify and enrich recipes with the smooth flavor of HERSHEY’S Semi-Sweet Chocolate without the added sugar. Each bag is filled with approximately 1-1/2 cups of delicious chips made with real HERSHEY’S Chocolate. Add these chips to cookies, cakes, pancakes, and more for rich chocolate flavor. 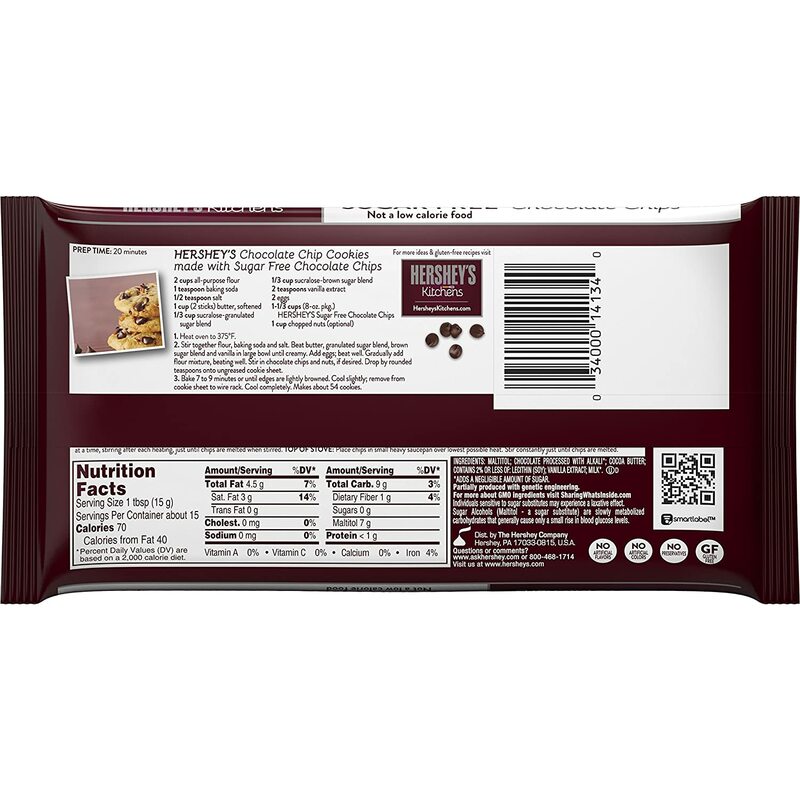 HERSHEY’S Chocolate is OU Certified as a Kosher product and is gluten-free. This nets out to 1 carb. Thus, it can be a good choice. 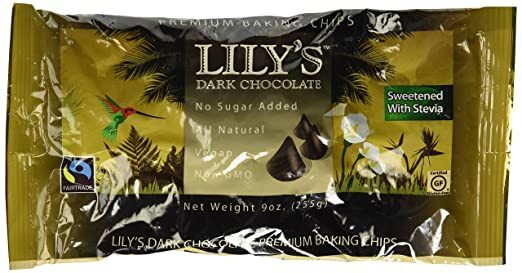 Lily’s is a brand of chocolate chips that was recommended to me by some of my readers. Learn more about how to use sugar alternatives! Sticking to a low sugar or sugar free diet can be a challenge. I certainly all about that. However, after years of riding the sugar escalator, you know the ups and downs, I learned how to deal with it all. However, in my case it was learning how to control sugar rather than sugar controlling me. 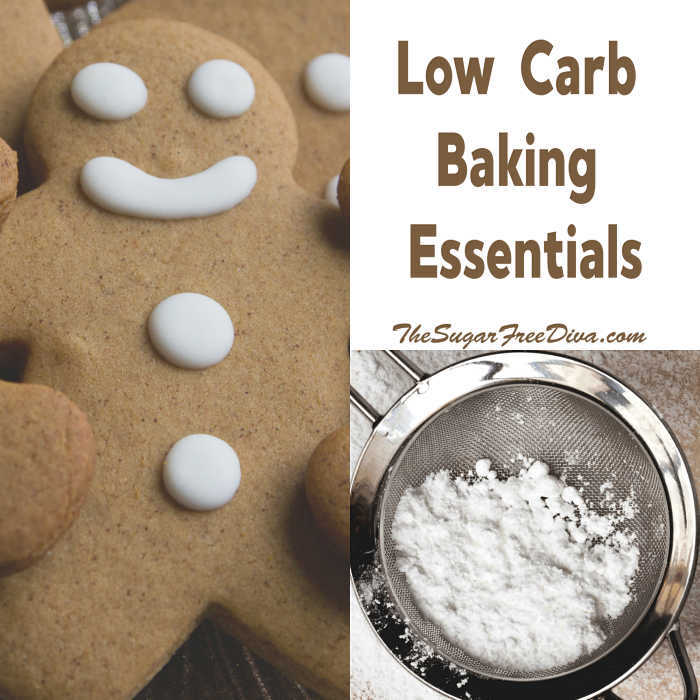 Here are some of the great products that I enjoy in lieu of sugar such as these Low Carb Baking Essentials . I am a chocolate addict. So instead of eating regular chocolate bars that contain sugar, I opt for sugar free chocolate bars such as this one. My readers have also suggested trying this chocolate bar– have you?